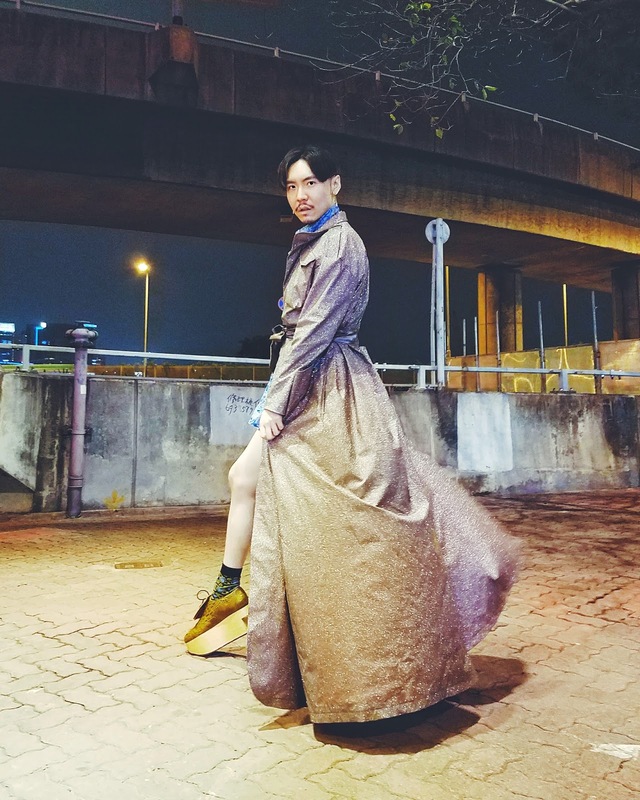 I N D I V I D U A L I T Y: Joey Ma Dress Day 4! Coat Dress - Joey Ma. 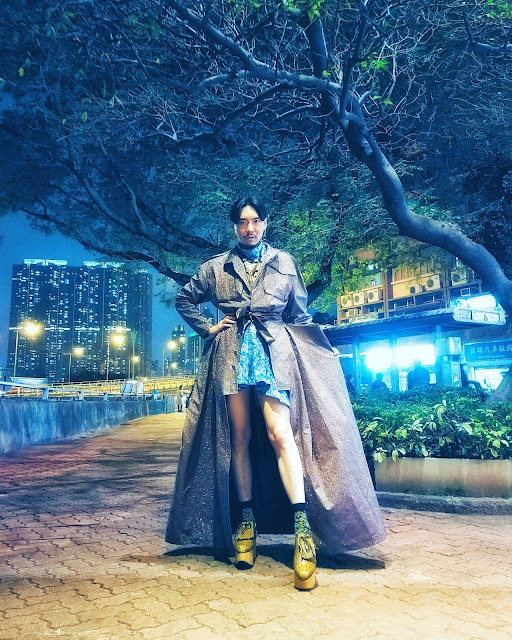 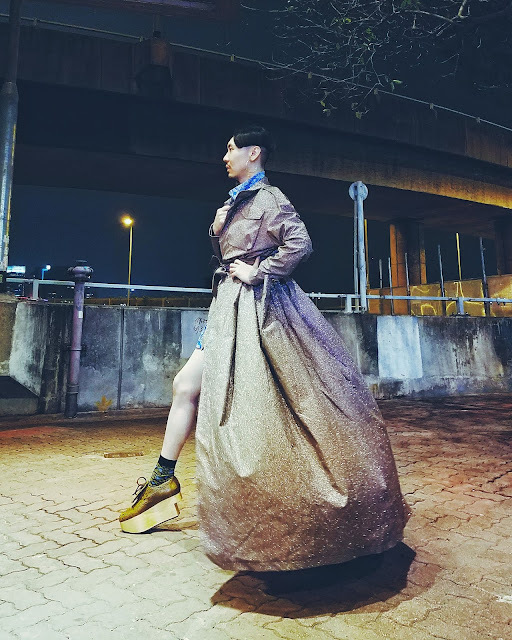 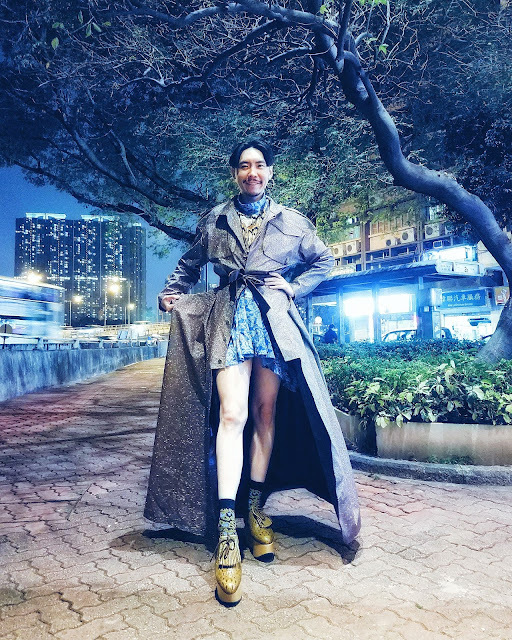 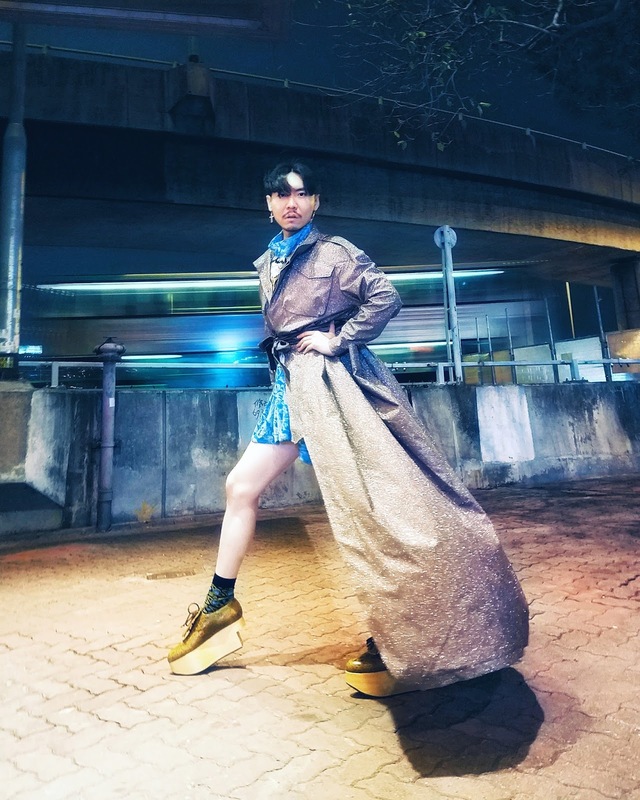 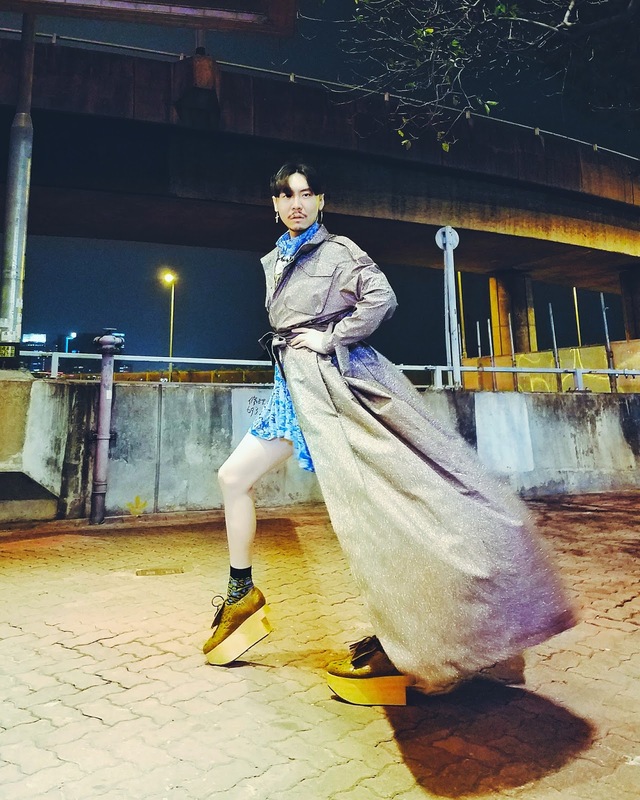 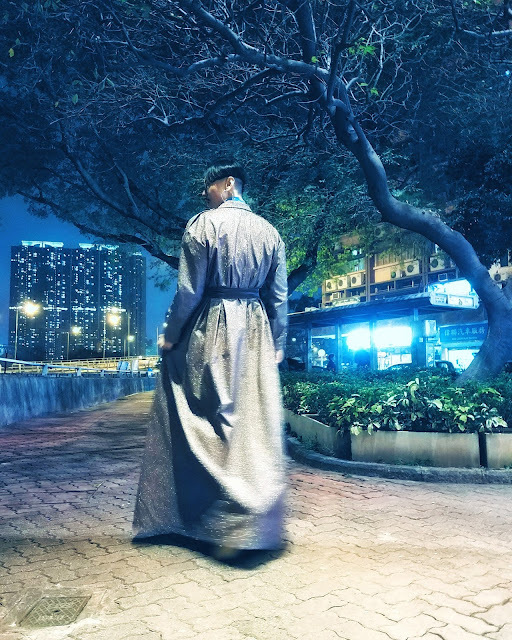 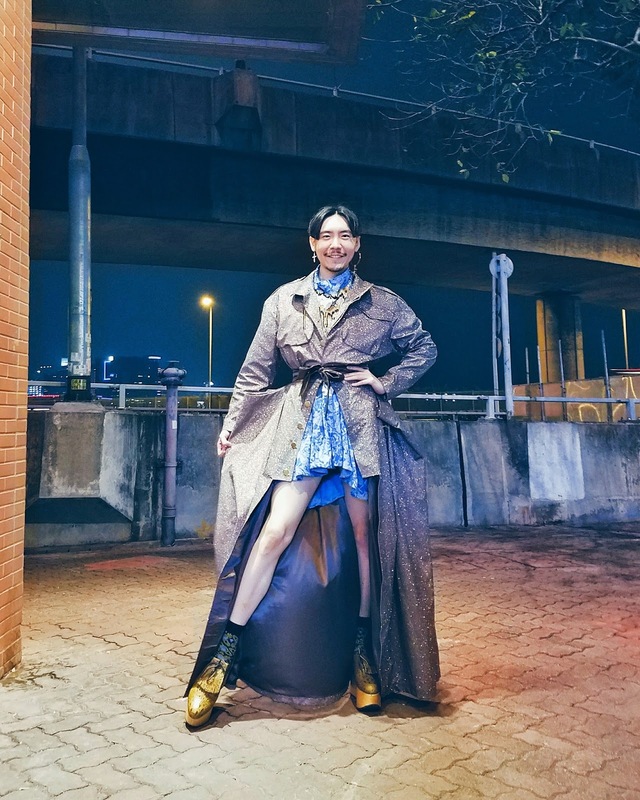 I really love the coat/dress that I design, upper half looks like a regular oversize jacket, then the lower half is a volume dress, I hope you guys will like my design and the photos. Thank you so much for your love and support throughout the years, I love you.